Last November, I had the chance to meet Scott Chamberlin Hoyt during his short trip to Taiwan. He is the director of the documentary 'The Meaning of Tea'. 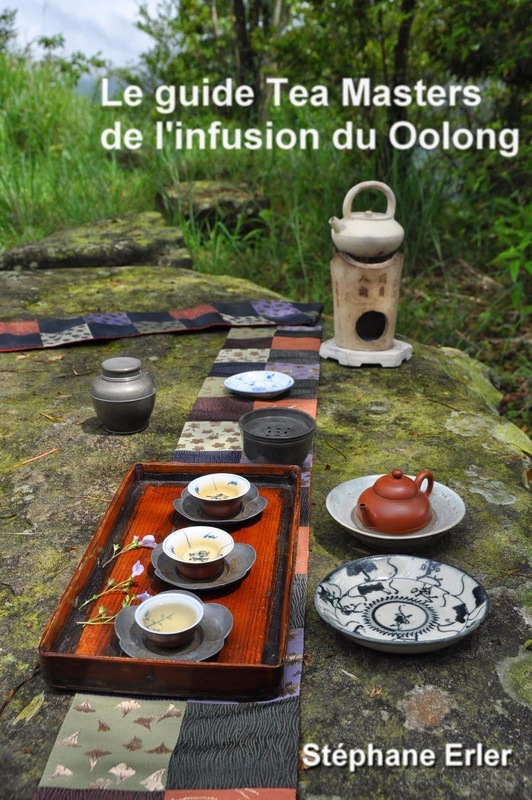 There are some similarities with France 5's 'Thé pour tous' documentary, as it also explores what tea means today in different parts of the world. There is a nice section about Taiwan. The movie is beautifully shot. 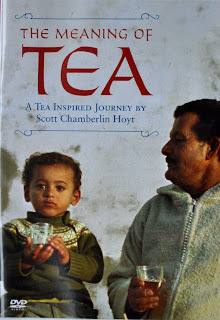 While a documentary, it's not really a film to teach us about how tea is made or how it should be prepared. It's more an inspirational quest about tea. It shows how tea has not a singular meaning, but many meanings depending where and who you ask. Love and happiness of the leaf is what binds so many people together. Together with Scott Hoyt, I also met Jason Walker for the first time. We tasted several of my teas. Scott gave me this DVD and I gave them some samples. Jason is very thorough and displayed good tasting skills. His video tastings lack the poetry we find in Scott's documentary, but are a great resource if you want the opinion of a skilled tea taster for a particular tea. 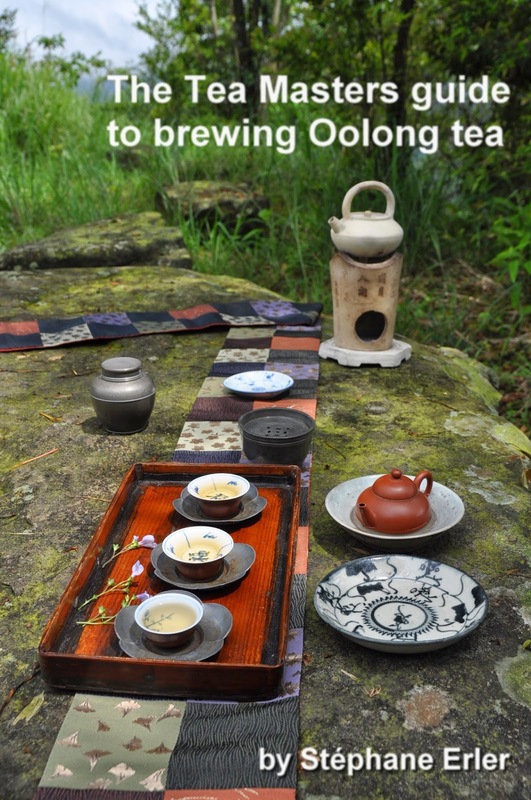 I found what he had to say about my 'Spring 2010 Hung Shui Oolong from Shan Lin Shi' very interesting. We were 3 people sharing and drinking tea that day. Our approaches varied, but we were nonetheless bound by the love of a good cup of tea! Thank you Scott and Jason for your visit! Quel thé pour bien débuter l'année?